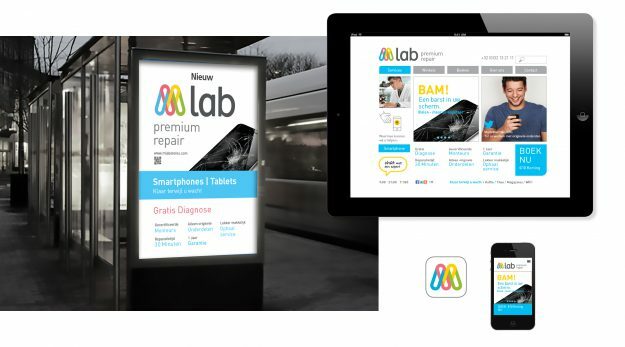 Repositioning, upgrade branding, omni channel communication plan, shop in shop. 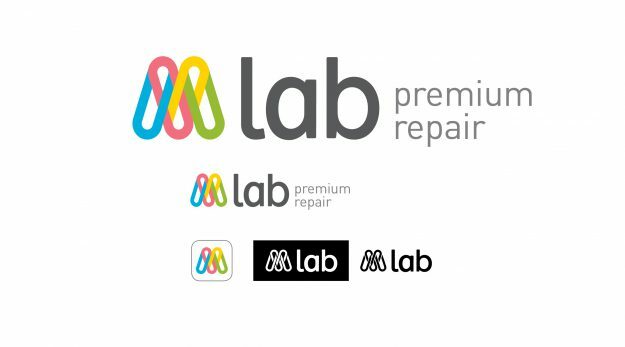 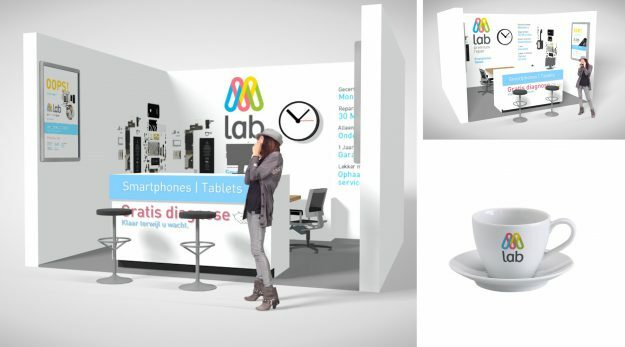 brandis developed a concept for an upgrade of Mlab – a smartphone repair brand. 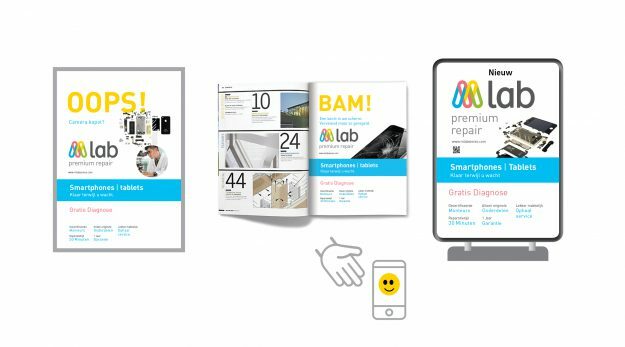 Repositioning, update of the brand identity, omnichannel communication plan and a shop in shop package that can be rolled out in several Exellent electronic stores in Belgium. 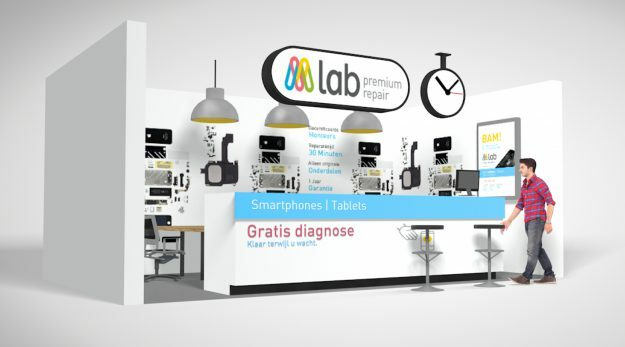 Mlab is a subsidiary of Teleplan | Lifecycle care for Electronics. 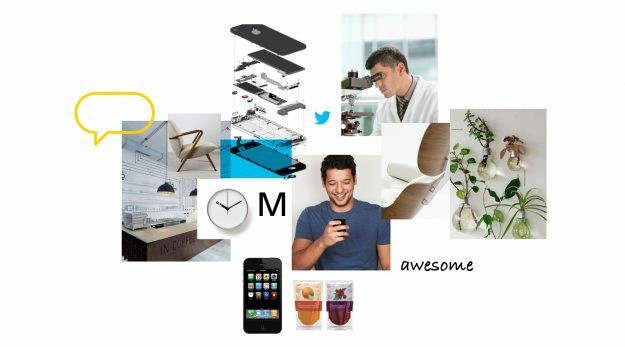 This entry was posted in Brand Environments, Brand Identity, Communication, News on 15/04/2016 by brandis.